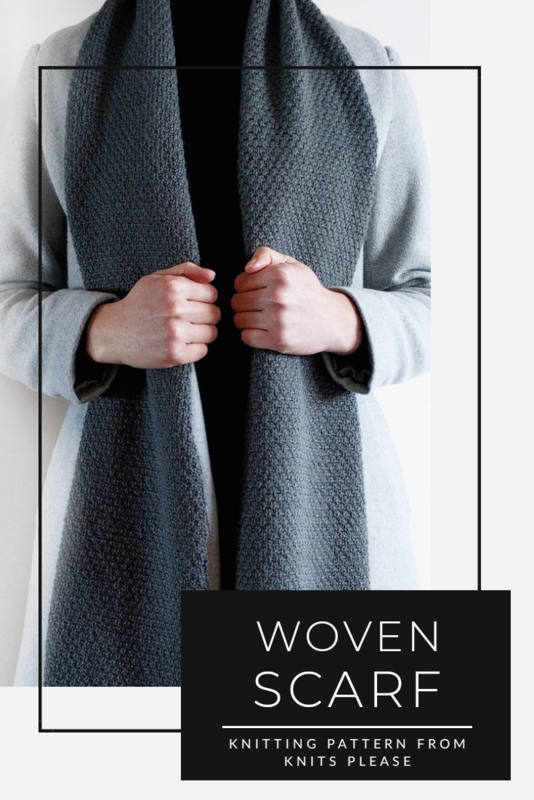 A timeless scarf with a subtle pattern, that’ll keep you warm all winter. 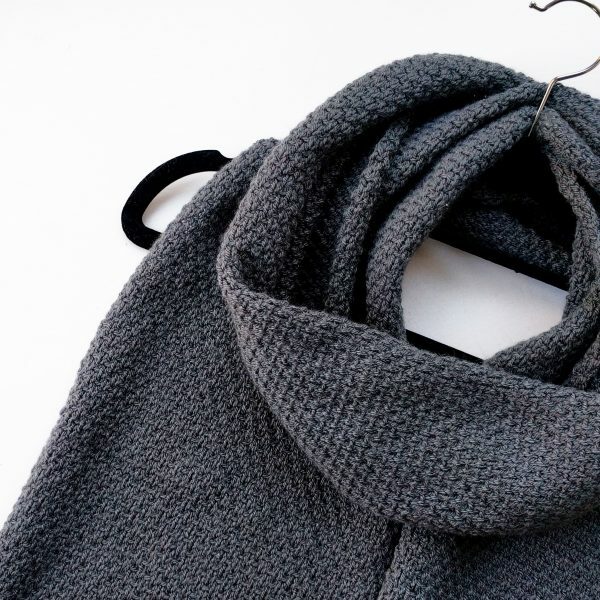 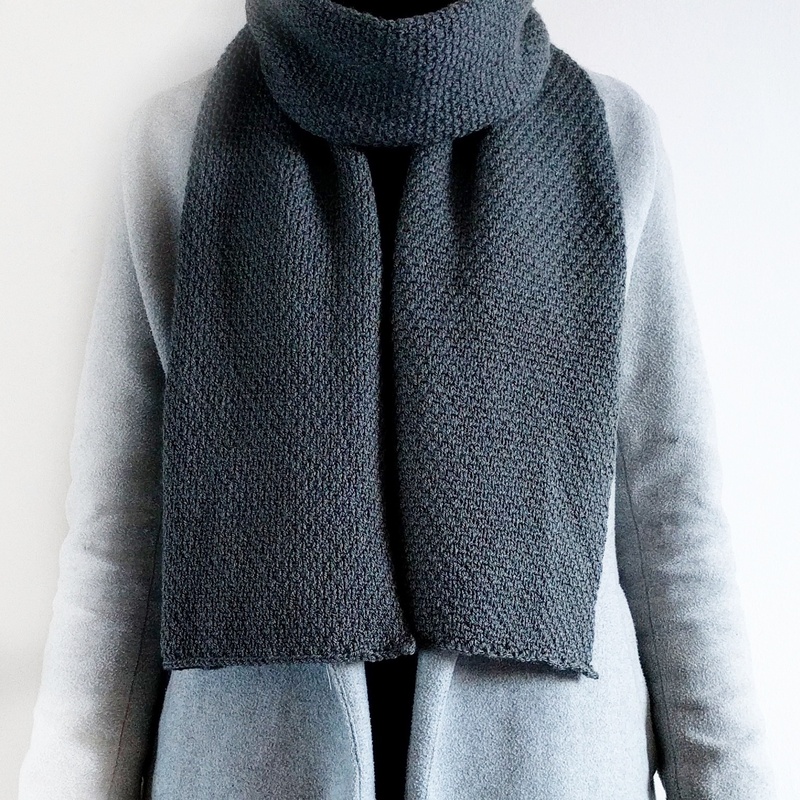 This scarf is a classic, timeless piece that’ll see you through winter after winter. 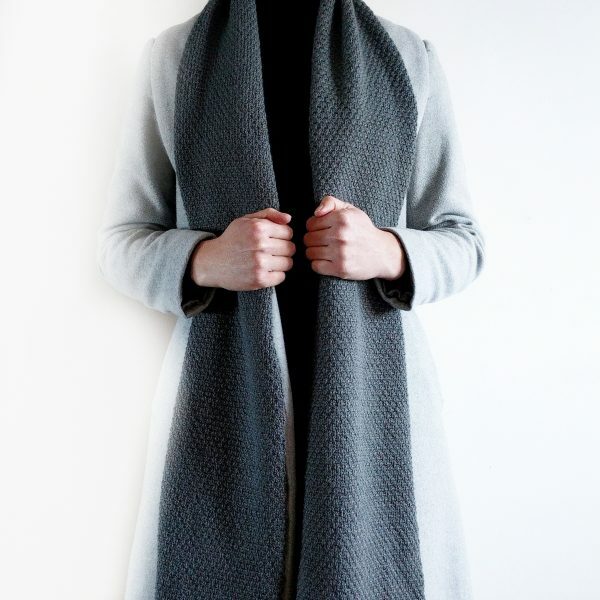 It’s long and wide enough to keep you cosy, yet its lighter weight keeps it looking elegant and sleek. 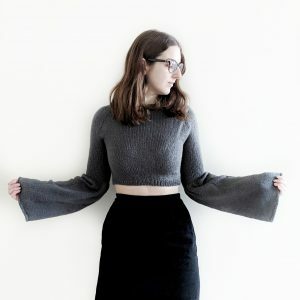 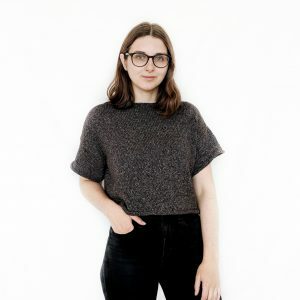 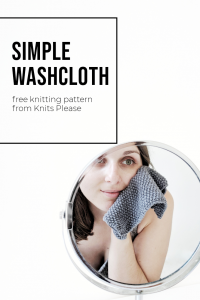 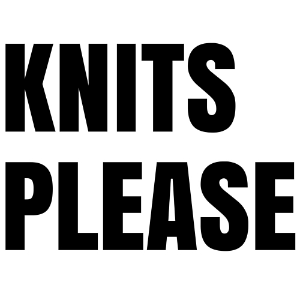 As a knitting pattern, it’s suitable for knitters with some experience, combining knit, purl and slip stitches with yarn forward and back to create its texture.